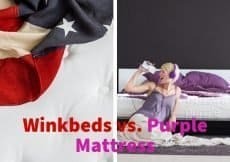 The idea of a comfortable, new bed is tempting, to say the least, but many end up putting it off because of how frustrating past mattress shopping experiences have been. The average person will probably visit a couple different mattress stores, test out a few mattresses, and have to deal with pushy salespeople trying to sell them the latest and greatest bed. With how many consumers now rely on the internet to shop for essentially everything, it’s no surprise that online mattress shopping has become more popular. The majority of mattress manufacturers offer online shopping now, but over the past few years, there has been an increase in online-only mattress brands that are designed to make new bed shopping easier and less expensive. These brands tend to offer only one type of specially designed mattress and are shipped in a box. Rather than having to pay the costs for a moving truck to haul in a mattress you literally have your new bed delivered in a compressed form in a box right to your door. There are quite a few online-only brands, but two of the most popular are Leesa and Tuft & Needle. 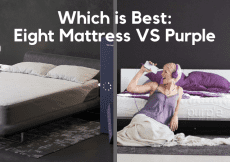 Both of these brands offer a high-quality, proprietary mattress that is shipped directly to customers in a box. Like many other online brands both Leesa and Tuft & Needle are priced competitively, with a very long history of positive reviews. Despite being very similar, there are a few key differences design, feel/firmness, and cost that may make one brand a better choice for you over the other. 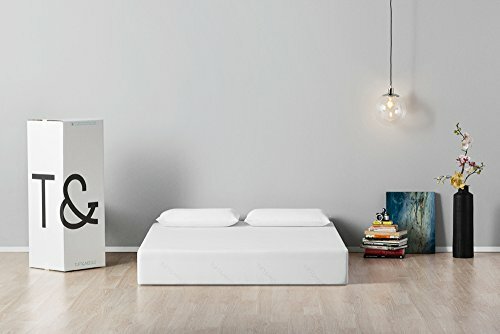 How is the Leesa Mattress Designed? All mattress sizes are available in two covers – the Classic Leesa or the Leesa ArtLifting Limited Edition (will increase price). Top Layer – 2″ of Avena Foam for cooling. Offers a slight bounce and has excellent breathability. 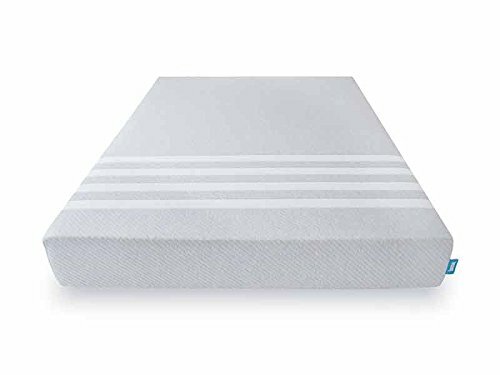 Mid Layer – 2″ of specially designed memory foam to relieve pressure points. This helps with some support, but mostly contours to the body for cradling effect. Bottom Layer – 6″ of a dense foam for core support. This is the layer that really supports the body as well as functions as the foundation of the mattress. 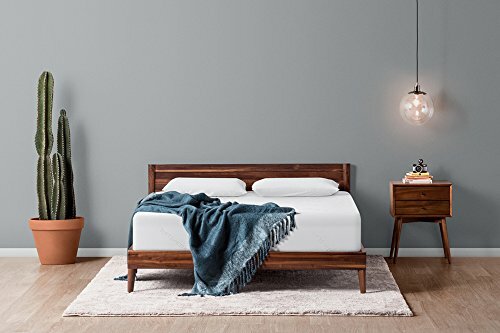 Leesa doesn’t specifically label this bed at a firmness level like many mattress manufacturers do, but many customers agree that the Leesa is best described as a medium-firm bed. This is an ideal firmness level for versatility, as it will work well for essentially all sleeping positions. The slightly bounce to the top makes it easy to change positions during the night as you won’t feel sunken into the mattress. Despite being memory foam the Leesa mattress is very breathable and won’t leave you to feel overheated like other foam beds can. Warm to hot sleepers will likely be able to sleep very comfortably on the Leesa. 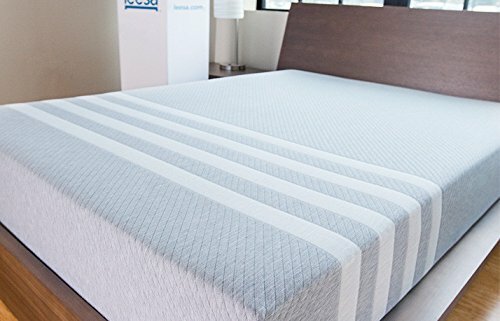 How is the Tuft & Needle Mattress Designed? Despite increasing the prices as of 6/1/2017 (increased prices reflected above), the Tuft & Needle bed is still very reasonably priced. 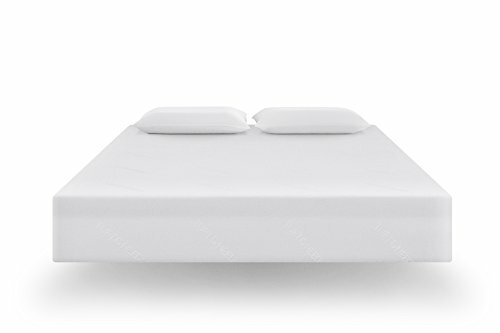 The Tuft & Needle mattress is a foam bed, but not your typical memory foam. This brand uses their own T&N Adaptive Foam, which they personally engineered to provide superior comfort than commonly used foam brands/types. Tuft & Needles mattress are also described at a medium-firm feel, being just a tiny bit firmer than Leesa. Wicks Heat – Gel and graphite within the top layer help pull heat into the mattress and away from the body, dispersing it outwards. Offers Breathability – Excellent air flow further helps with dispersing heat quickly. No Quicksand Effect – Dense support means the bed is soft but you won’t sink too far in, which exacerbates heat issues. 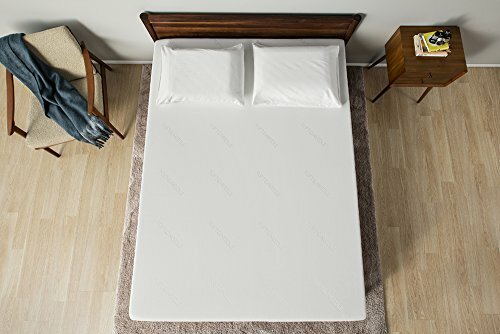 The Tuft & Needle mattress works with pretty much any bed frame that you would normally use for a foam-style mattress. Both Tuft & Needle and Leesa are 5 star foam mattresses that offer a universally comfortable medium-firm feel. The Tuft & Needle mattress is slightly firmer, but not by much. If you really prefer a firmer mattress or are a stomach sleeper than the tiny bit of extra support of the Tuft & Needle bed will be welcomed. Despite a new price increase, Tuft & Needle mattresses are less expensive which makes them a more inviting choice for those that are really looking to save money or are on a strict budget. You can get even more savings by waiting to purchase from Tuft & Needle until you get a discount code. That being said, if you really have your heart set on Leesa you can also wait for a major holiday as this brand usually has great discounts that will reduce the price even more (though T&N will still be less by $25-$50). If you’re in a rush to get a new bed ASAP you’ll like that Tuft & Needle tends to deliver in 5 days or less from the time you put in your order. This is incredibly fast for a mattress brand, even compared to other mattress-in-a-box companies. Both companies have free shipping and also have 100-night trials, along with free returns. Bottom Line: Overall if you struggle with heat issues (a hot sleeper), Tuft & Needle is a better choice. Tuft & Needle will also be a better choice if you need your bed quick and want to save as much money as you can. The Leesa is a better choice for those that want just a little more of a cradling comfort to their mattress or those that tend to sleep in different positions every night. The Leesa may also be a better choice for couples as it offers more versatile comfort.